Spring is here! We will be humming with activity for the next several months as our short growing season kicks into high gear. 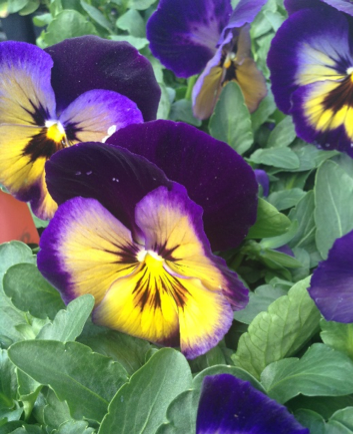 This month we anticipate the arrival of herbs, hardy perennials, veggie starts and annuals. Limited quantities of bare root raspberries, rhubarb and asparagus will be arriving soon. Bare root plants will only be available until Mother’s Day or until we sell out. Be sure to follow us on facebook for the latest arrivals and more information. Work with us this summer in a dynamic and fun environment. We are looking for people who can be on their feet all day and lift at least 40 pounds. Candidates must be personable, hard-working and able to work on Saturdays. We are honoring Earth Day with Earth Savings! All bags of soil and compost will be 30% off for two days only. Don’t miss out on this chance to stock up on these garden basics and save. Love your trees. National Arbor Day is April 29th. Spring tree care is vital to maintaining beautiful, healthy trees. Healthy trees will be able to resist disease and insect pressure more easily and tolerate other stresses like drought, animal or mechanical damage. Inspect your trees for damage. Prune out any broken or dead branches. Always use clean, sharp tools. Pruning sealer can be applied over any bigger cuts or damaged areas. Apply fertilizer. A yearly application will provide essential nutrients and minerals for growth and vitality. We have a wide variety of organic and conventional fertilizers for your trees. Pest Prevention. If your trees have suffered insect infestations in past seasons, now is the time to apply preventative pesticides, before damage occurs. We recommend Bayer™ tree and shrub care, Ace Cap™ implants or Fertilome™ systemic insecticide. 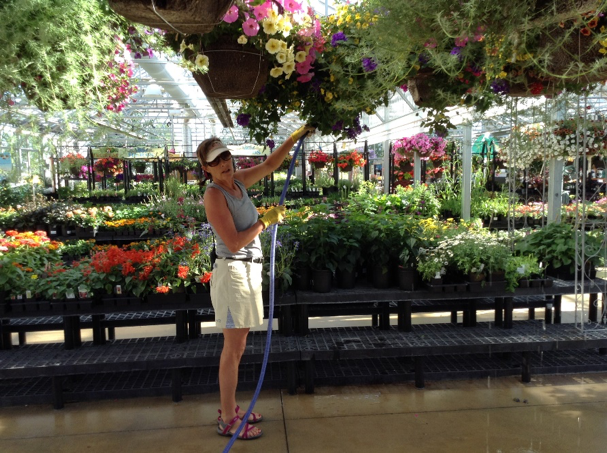 Always read the label before you apply any kind of pesticide or fertilizer and follow the instructions carefully. 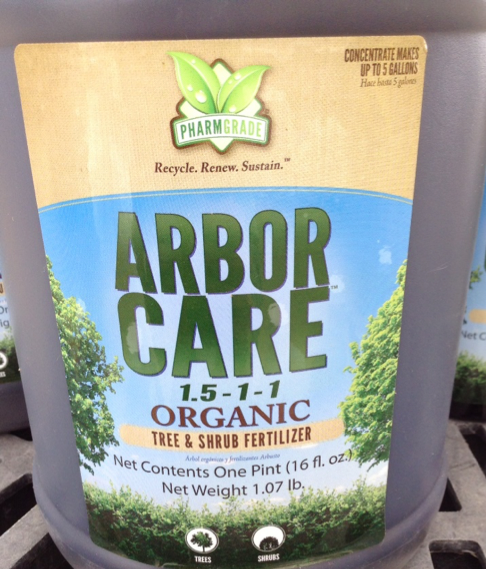 Arbor Care is produced locally in Idaho Falls. This product combines the benefits of natural nutrients derived from food waste, kelp, molasses in addition to humates to fortify your trees and shrubs. If tree care is not your thing, let us do the work for you! Celebrate the start of growing season with this family friendly event. Come and see what’s new for the season and enjoy prize giveaways, one day only specials, face painting, kid’s activities and a petting zoo. Choose a site with maximum sunlight and good drainage with no low, wet areas. If possible, choose a site sheltered from wind and near a south facing wall for radiant heat. Try to stay away from trees and shrubs that send up shoots such as aspens, cottonwoods or chokecherries. Keep your garden small at first and expand as you learn what works for you. The soil should be dry before being worked to avoid compaction. 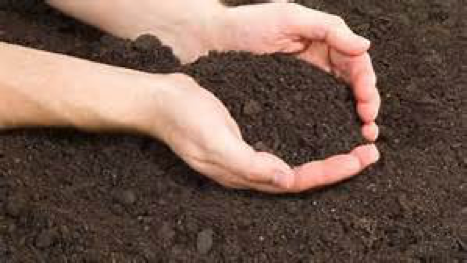 Add lots of organic material (compost, aged manure, shredded leaves) to improve soil condition, fertility, drainage, nutrient and water holding ability. 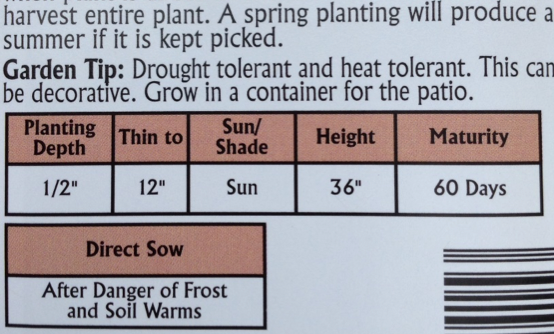 Soil can be warmed up faster by putting a layer of clear plastic over it for a few days before planting. If possible, consider building raised beds for gardening. There will be better drainage, the beds warm up earlier and there is not as much bending or kneeling. Don’t plant tall plants or build trellises where they will shade other plants. Crop rotation is important for healthy crops. Try not to plant the same vegetable in the same place year after year. Keep any paths or walkways wide enough for a wheelbarrow. Follow the instructions on the seed packet. Spinach, peas, potatoes, radish, and greens like kale, Swiss chard and arugula can be planted late April through May. Wait until June to plant warm season veggies like beans and squash. Many veggies are available from starts. Tomatoes, cabbages, broccoli are good choices to plant from starts. Coming in May, Part 2 will address weed control, pest management and harvesting. 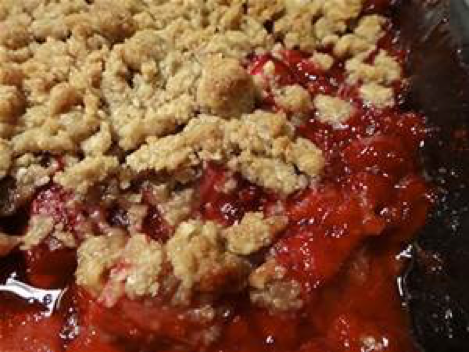 Rhubarb is perhaps one of the hardiest edible plants to grow in the Tetons. It grows best in fertile, well-drained soil in full sun. Once mature, stalks can be harvested regularly early spring through summer. If you can’t use your fresh rhubarb, simply slice it into 1 inch pieces and freeze it in a single layer on cookie sheets. Place the frozen pieces into a zip top freezer bag for later use. Sprinkle this mixture over the fruit. Bake at 350 for 35- 45 minutes until mixture is bubbling and the topping is golden brown. Serve warm with vanilla ice cream or whip cream. Copyright © 2016 MD Nursery & Landscaping, All rights reserved.